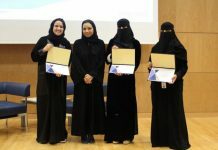 Alfaisal University hosted ‘’Architecture for the Future’’ event from the 8th to the 10th of February 2018. 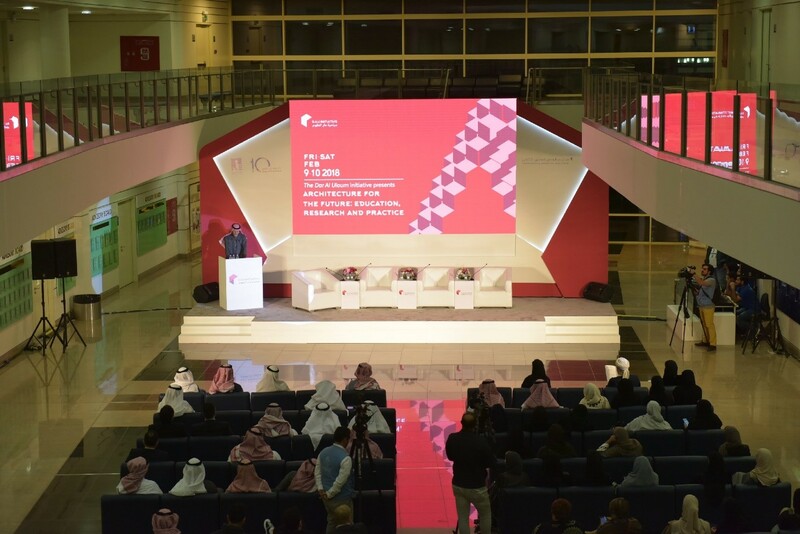 The Event is organized by Abdulrahman Al Sudairy Cultural Center (AACC) and featured Lectures, workshops, and exhibition from a group of national and international architects who belong to high profile university and institution. 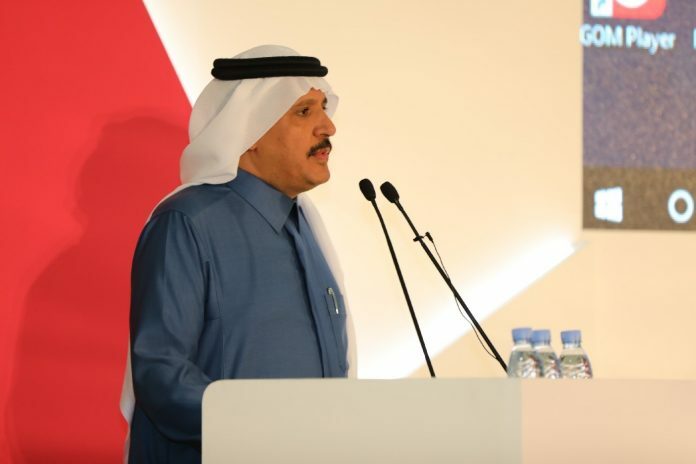 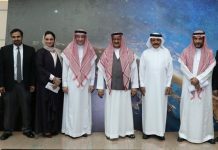 The Conference featured ‘’ The Dar Al Uloum Initiative (DAUI)’’ by AACC in collaboration with academic partners, including the Massachusetts Institute of Technology (MIT) AlFaisal University, Dar Al Hekma University, Imam Abdulrahman bin Faisal University, Banafsajeel, Minhaaj + Bakerloos, and RIBA Gulf. The main highlight of the event was the launch of ‘’Dar Al Uloum Competition’’, a global participatory project with the primary objective of renovating the Al Jouf public library from an underutilized storage space for books, into a thriving and bustling community and cultural center.